The bed represents the most important part of any home. It is the place that we rest, sleep and let go on. It is a sanctuary and holds many major memories of a person’s life. 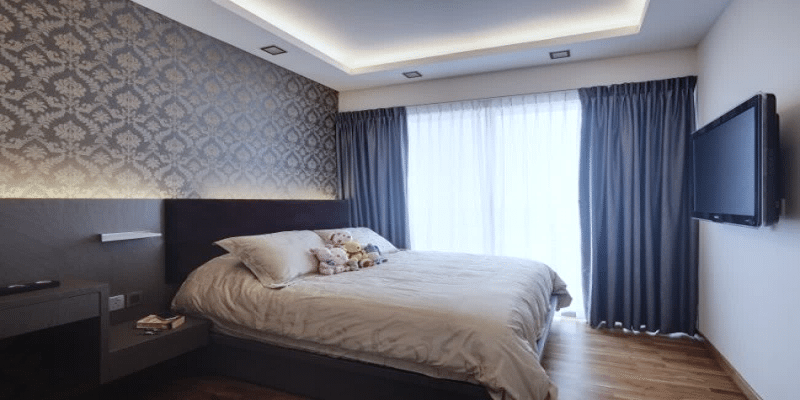 Speaking from a purely design point of view, the bed makes up the key building body of any bedroom; its large headboard, sprawling middle, and the soft edges of a mattress complete the design of any room. 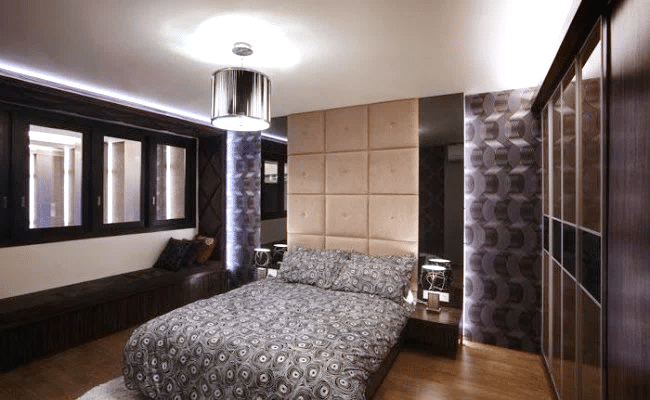 Keeping the importance of this specific foray into furniture design in mind, we will be taking a close look at the most important part of the bed – the mattress. Let’s talk about the mattress – though probably the most crucial part of any bed design, it is perhaps one of the more important ones; you cannot sleep on the hardboard no matter how beautiful the overall outlook, after all. There are two renowned species of mattresses out there – Memory (Viscoelastic) Foam Mattress, and Natural Latex Mattress. Though you may feel like there isn’t much difference between the two, know that they are both completely different in formation, and therefore texture and softness. Both come with their own sets of pros and cons, so let’s take a closer look. The Latex Mattress is designed from the sap of a rubber tree that is processed into blocks of sprightly and comfortable foam, so it’s an natural product. The major defining characteristic of a Latex Mattress includes a cushy impact – soft and sinking – with an eventual supportiveness. This all boils down to an easy comfort that is just the right amount of snug to even alleviate chronic pain. The Latex Mattress offers a nice body pressure support so the spine is always at ease while lying on your back. Latex enjoys a ‘green’ relatively organic reputation, as it does not use chemicals. The Latex Mattress is anti-mould and dustmite- resistant. The Latex in these mattresses is composed of pinholes, which make for good air circulation. The Latex Mattress is durable, resilient and will definitely last a long time. The Latex mattresses might be just a tad bit more expensive. The Memory Foam Mattress is composed of mostly polyurethane while various chemicals are added into the mix to increase the density. 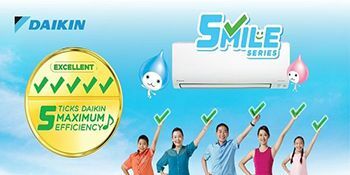 It is a synthetic product and used to be too expensive for residential comforts such as mattresses, but the inflation has definitely decreased since then. It works in the fashion of a spring mattress, and conforms around the body contours. Memory Foam is distinctly comfortable to lie on. It does not impart body movement from one end of the mattress to another. Memory Foam Mattresses are known to be especially warm, and can become quite uncomfortable in hot regions. Memory Foam’s viscosity makes it a bit harder to move on this kind of a mattress. Due to its synthetic make and density, Memory Foam Mattresses tend to have poor air circulation. It is also not very durable and loses its elasticity and ‘spring’ pretty fast. 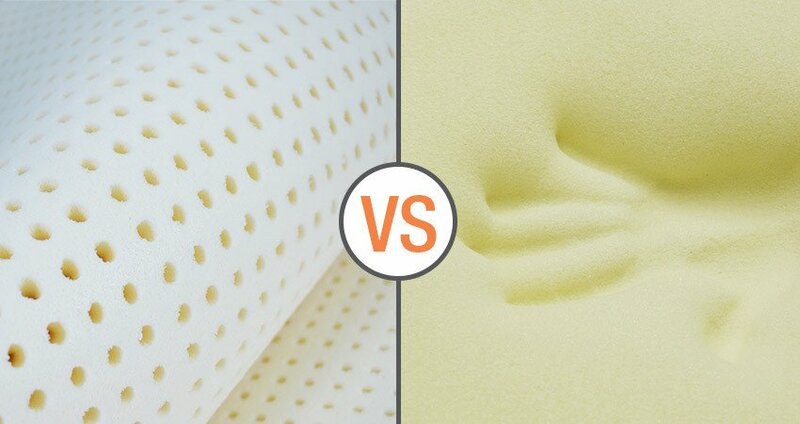 We’d say the jury is out on this comparative analysis and declare the latex mattress a total winner. Both of these products have their own sets of advantages and disadvantages, and can be relative to where you come from. We hope this article helps you choose for a better, more comfortable option.